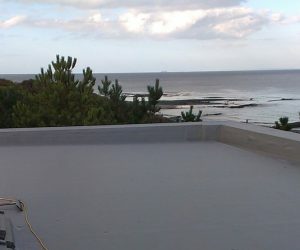 Welcome to our Website, I am pleased that you found us and I hope you find our site useful and informative. 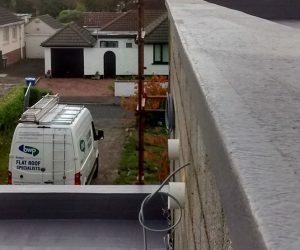 At BWP Contracts we strive to provide all our customers with the best advice and service, this is acknowledged by the fact that a large proportion of our business comes from our existing clients and their direct recommendations. 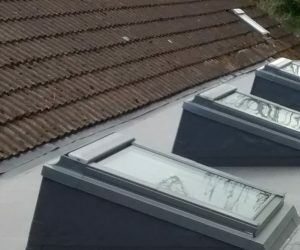 If you are looking to improve your home we have many products that could be of interest to you and with BWP Contracts you can be assured of a friendly and professional service. 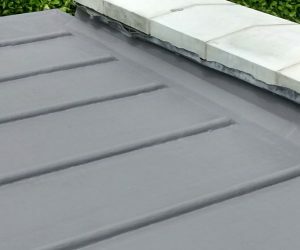 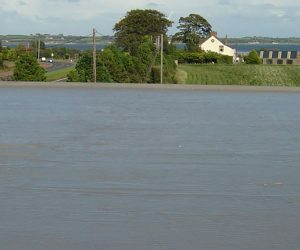 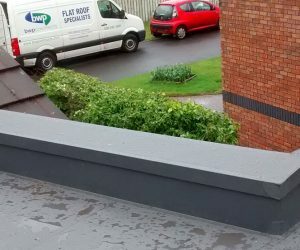 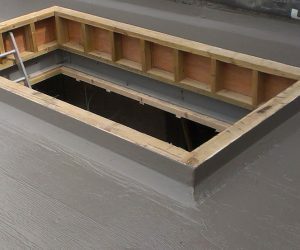 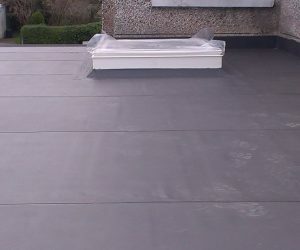 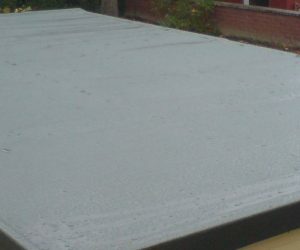 LOOKING FOR FLAT ROOF INSTALLATION IN NORTHERN IRELAND?